Plane table. noun. 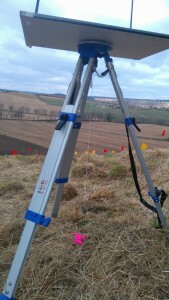 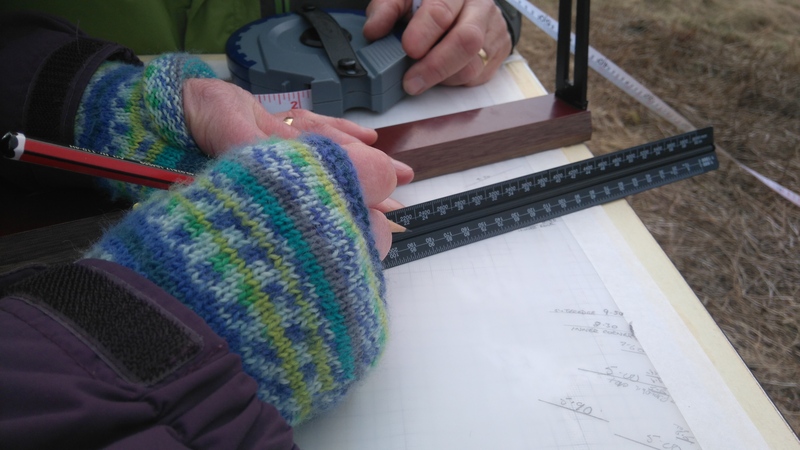 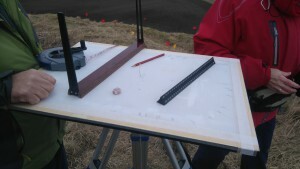 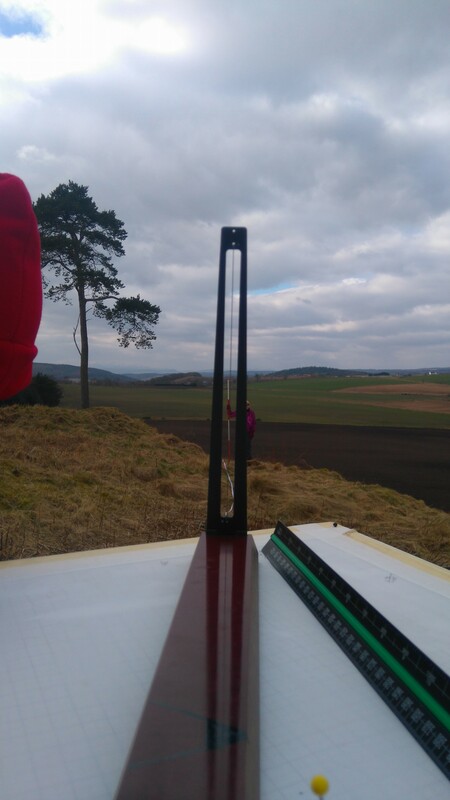 A portable surveying instrument consisting essentially of a drawing board and a ruler mounted on a tripod and used to sight and map topographical details.